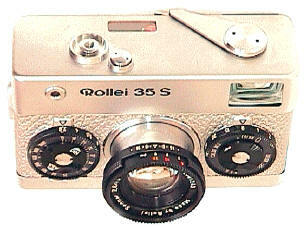 Yeah, I know, I don't much like Rollei 35's. But I am a sucker for beautifully finished limited editions. 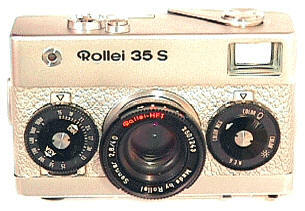 According to Arthur Evan's "Collector's Guide to Rollei Cameras," the 1979 Silver 35 S was made to celebrate the 1,000,000th Rollei 35S. 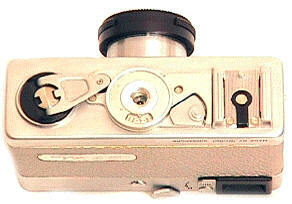 Production unknown, but limited. 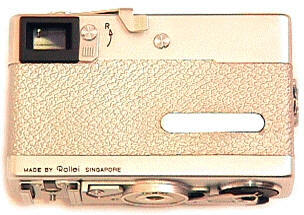 Only 1500 imported into the US. 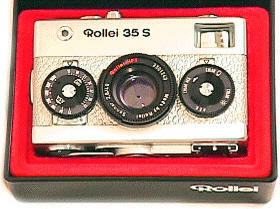 The Silver Rollei even has a nice red velvet lined case. 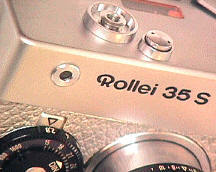 The original buyer's name could be engraved on the plate in back, if they so choose.